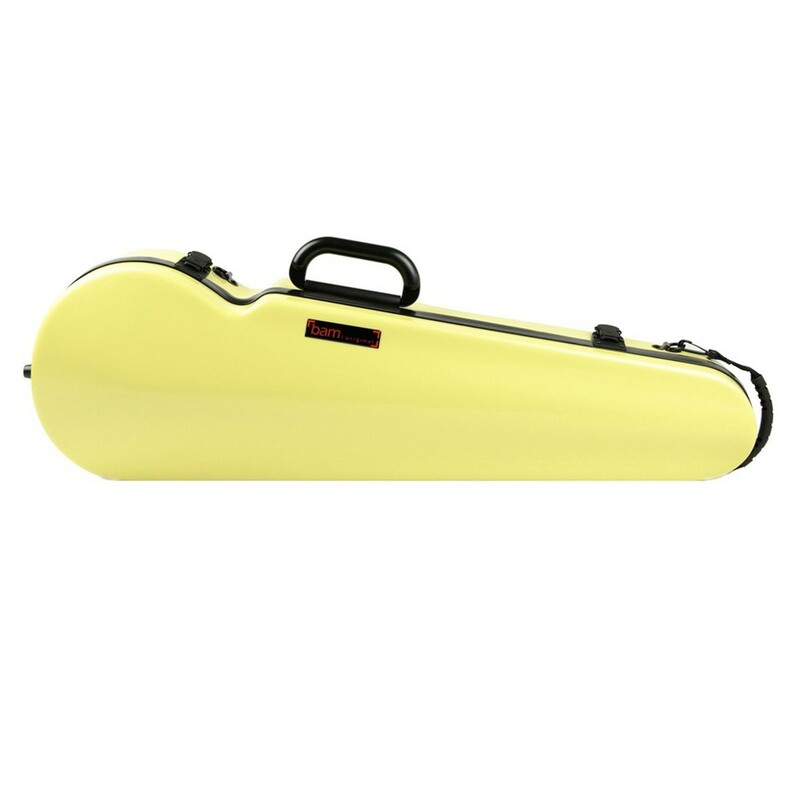 The Bam 2002XLA Hightech Shaped violin case is designed to provide optimum protection with the minimum amount of weight. 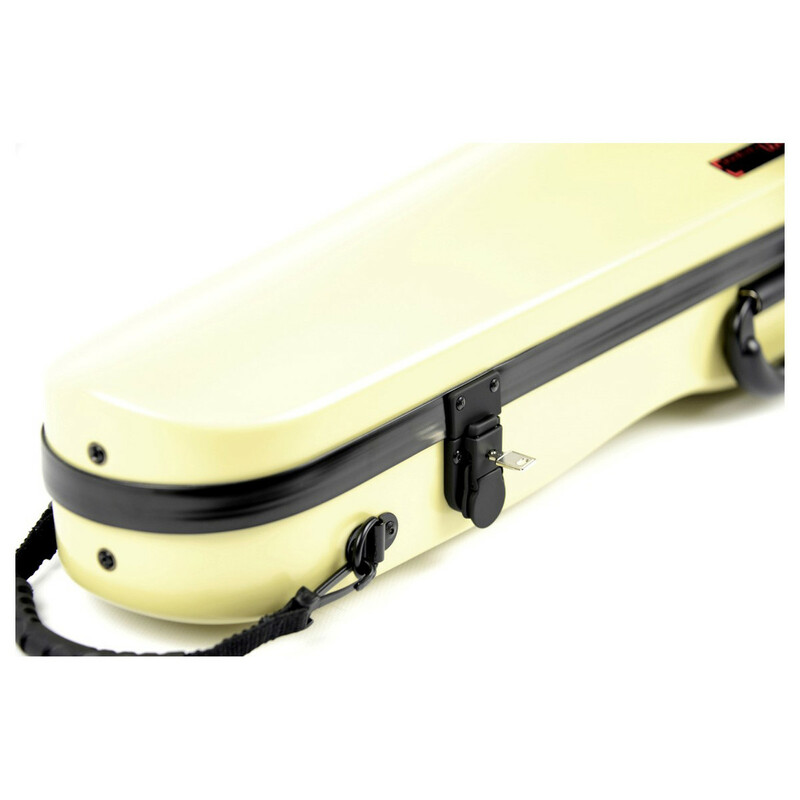 Fitted with high resilience foam cushions, The violin remains suspended within the case making it highly protected against drops and knocks. 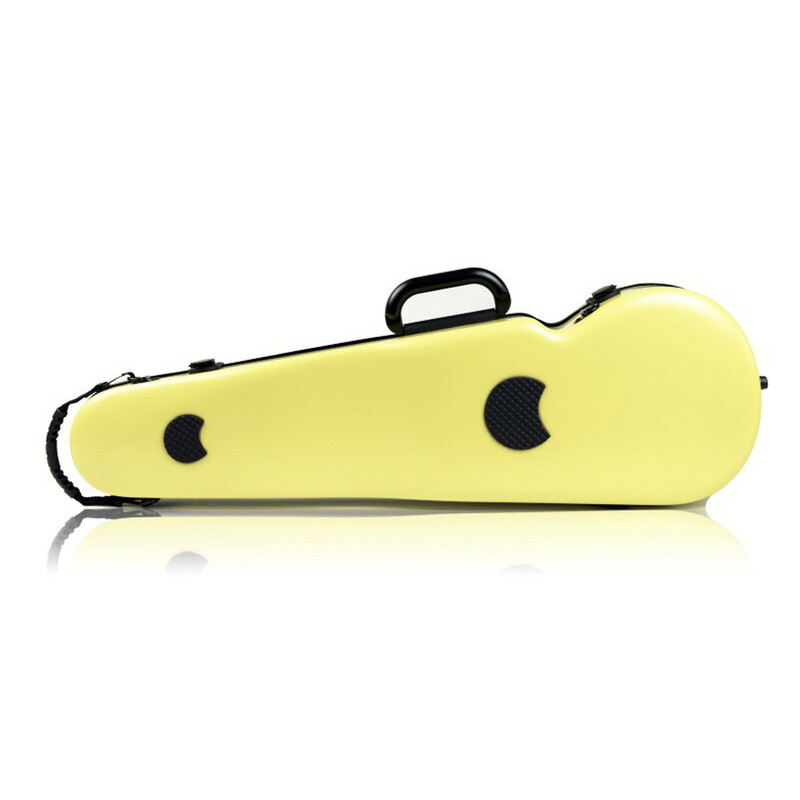 This case has space for 2 bows and comes with a removable accessory pouch.